Mickey and I received an invitation from Jenny Casitas, PR Manager of Pevonia Botanica Philippines to try out The Pevonia Crystalline Skin Body Treatment and The New Pevonia Light & Luminous Facial at The Spa's newest branch at The Shangri-la Mall's East Wing. It was a timely invitation, since we just came back from our recent vacation and our tired and aching muscles need some soothing after a long trip. The facial treatment is also a welcome treat! After exposing our skin to the changing weather conditions in Baguio, it's time for some major pampering and skin rejuvenation. 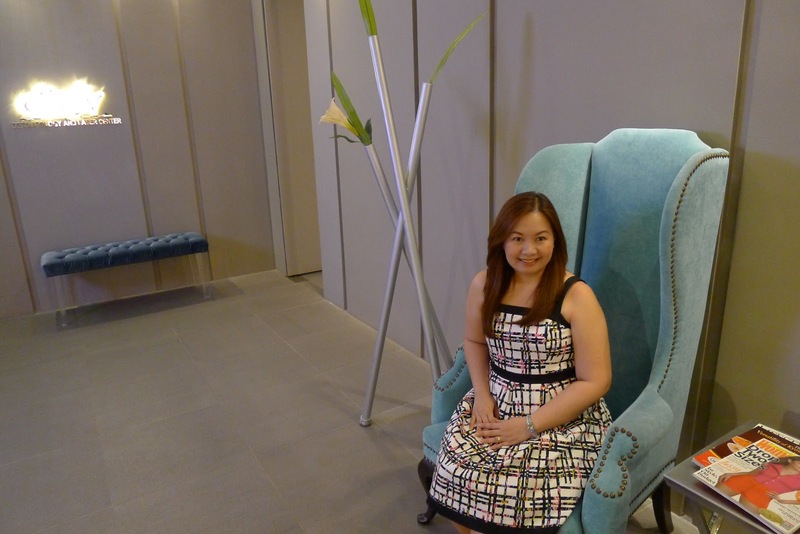 It was also our first time to visit The Spa at The Shangri-la Mall's East Wing. 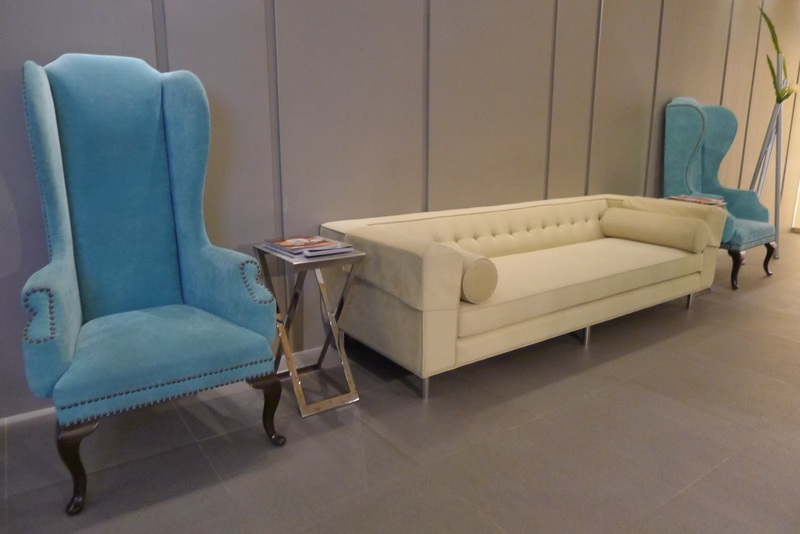 The interiors have a modern design and a relaxed feel to it, calming music was playing softly in the background and the scent of aromatic oils fill the air as soon as you walk inside (preparing you for your relaxing body and beauty treatments). 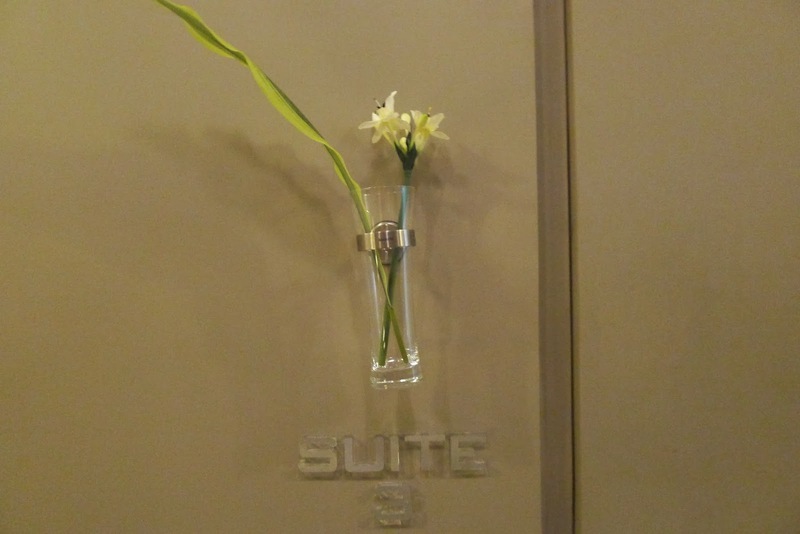 You'll be warmly welcomed by the staff at the reception area who will also show you a menu of The Spa's services. I suggest you browse through their website before stopping by so you'll have an idea of what service would suit your need and how much time the treatment will take. For full enjoyment of The Spa's amenities, I suggest that you also alot enough time for some major pampering and relaxing when you go to The Spa. The point here is to relax and to beautify, do not rush, enjoy it! 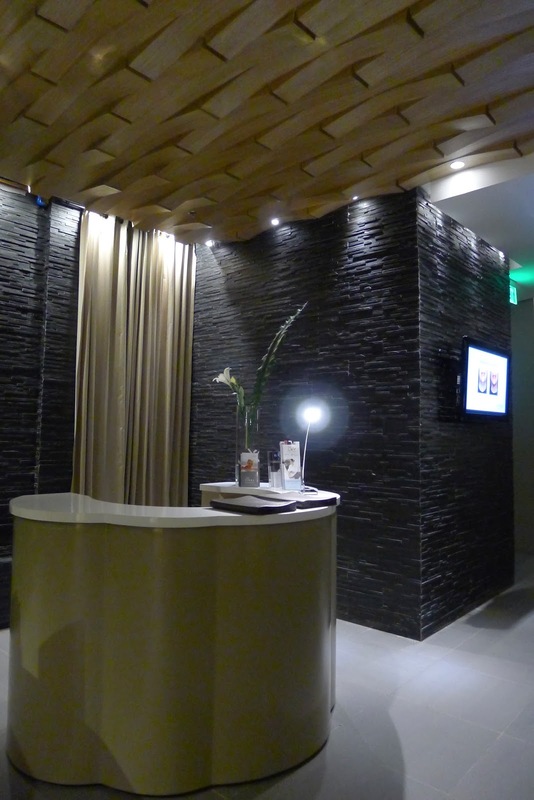 After choosing your treatments, you'll be asked by The Spa's staff to wait in their reception area. Your therapist will meet you at the reception and bring you to your suite shortly. 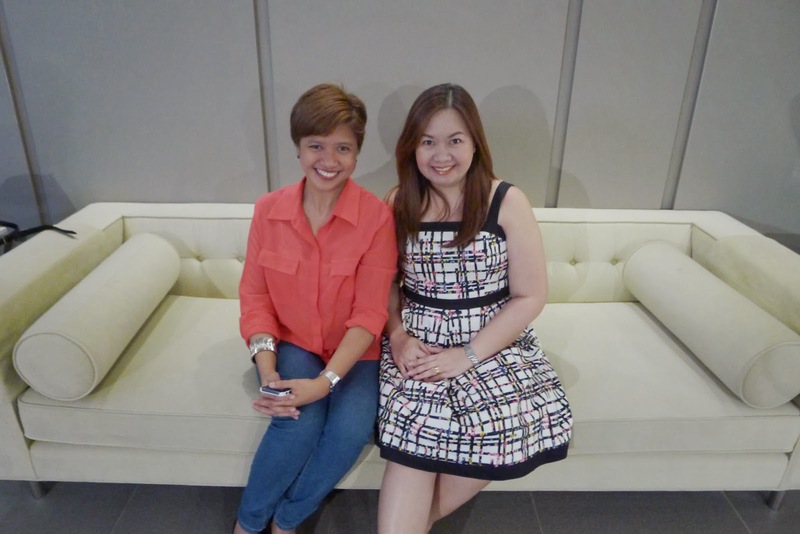 Before Mickey and I had our body and facial treatments, we were met by Jenny Casitas, PR Manager of Pevonia Botanica Philippines. We chatted up a storm, picking up from where we left off from the last time we saw each other. Before we started our treatments, Jen briefed us on The Pevonia Crystalline Skin Body Treatment and The New Pevonia Light & Luminous Facial Treatment that we are about to experience at The Spa. Later on, our therapist leads us to our suite. 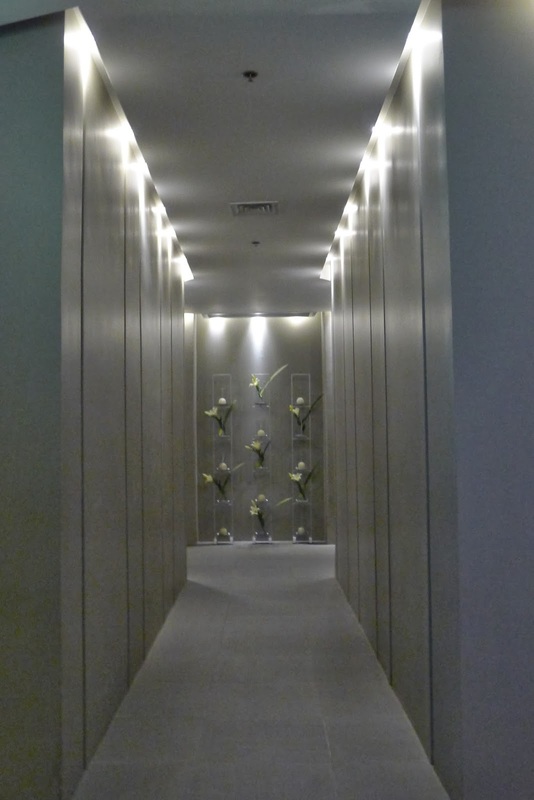 This is the hall way that leads to the treatment rooms. - Swedish*: The flowing strokes of this classic combined with our special oil soothe sore muscles, increase circulation and relieve body tension. - Shiatsu: The Japanese-style acupressure massage works on vital energy points to unblock and balance the body's chi. Relaxing and rejuvenating. - Combination*: The muscle-soothing flow of Swedish massage and our special oil, coupled with the chi-balancing power of Shiatsu's finger pressure. - Deep Tissue: An invigorating technique that uses elbows and forearms to work on deeper tissues. *These massages are rendered with Pevonia Botanica's breakthrough massage oil, a rich blend of Safflower, Geranium and Vitamin E for ultimate skin nourishment, repair, hydration and powerful antioxidant boost. The Crystalline Skin Body treatment is a wonderful combo to bring back wellness and relaxation for both mind and body. Available in all The Spa Wellness branches in Alabang (850-3490), Eastwood (709-6868), Greenbelt (840-1325), The Fort (856-5858), Rockwell (470-6868), Trinoma (900-8809) and in Shangri-la Mall (656-6868 or 656-7878). For more information, visit www.thespa.com.ph. Maintain the results of this treatment at home with Pevonia's Silky Skin Body Scrub which combines gorgeous ingredients - Lemon, Rose Essential Oil, Chamomile and Jojoba beads that work together to exfoliate dead skin cells and provide deep cleansing while being gentle on the skin. This luxurious, silky, creamy scrub eliminates sperficial toxicity, impurities and sebum accumulation on any part of the body. With ingredients like Rosemary, Sage and Aloe Vera, skin surfaces wonderfully clean and refreshed. The essential oil of Lemon gives the scrub a fresh natural fragrance. Use on skin once or twice a week, Pevonia's Silky Skin Body Scrub renders dry and rough areas soft and silky smooth and skin feels firmer resulting in more youthful looking skin. 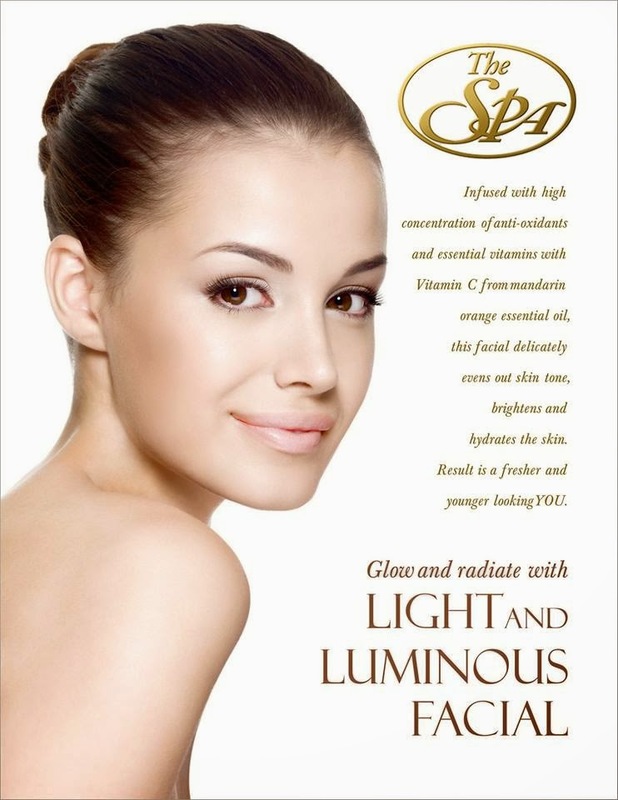 Glow and radiate with this lightening facial! Hyper-pigmentation and skin patches are brightened and skin is provided with even skin tone while pores are tightened and skin hydrated. Loaded with high concentration of antioxidants and essential vitamins, this face treatment also combats pre-mature aging and improves skin texture and appearance. Best for all skin types. hyper-pigmented and dull-looking skin. 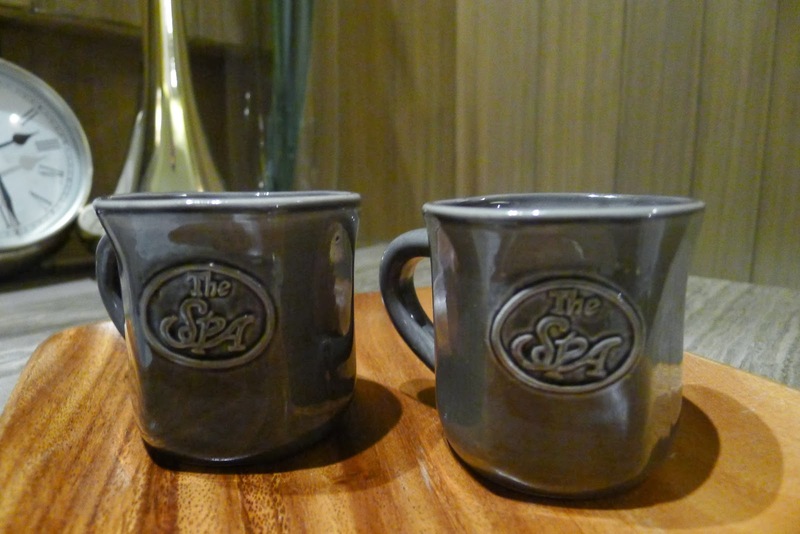 Available at The Spa Wellness Shangri-La, L6 Leisure Haven, East Wing, Shangri-La Plaza Mall, Mandaluyong City. Telephone numbers 656-6868 or 656-7878. 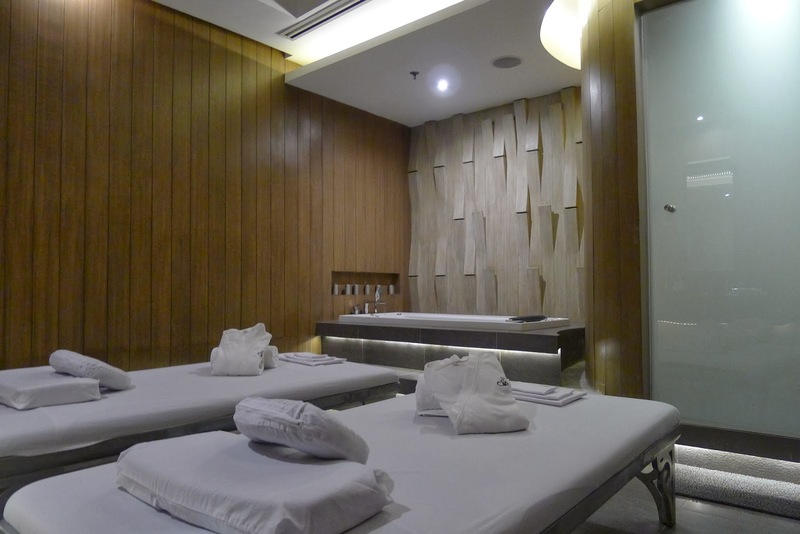 For more information, visit www.thespa.com.ph. Maintain the results of this treatment at home with Pevonia's Radiance Lightening Gel which contains the latest in bleaching agents combined to lighten any hyperpigmentation of skin such as age spots and brown patches due to sun damage from UV rays. When you suffer from hyperpigmentation and uneven coloration, your skin visibly reflects it. Reclaim a more unified skin tone with powerful lightening products from Pevonia that deliver excellent results. Brighten your complexion for an even, healthy tone. Proven-effective ingredients such as: Azelaic Acid, Mulberry Extract, Arbutin and Glycolic Acid visibly lighten your skin's imperfections. Our Crystalline Skin Body Treatment by Pevonia Botanica at The Spa was such a luxurious experience! Aside from the one hour relaxing swedish massage, We also loved the thirty minute gentle scrub that is applied to the whole body before the start of the massage. Our skin felt so smooth and was clearly brighter after the scrub! 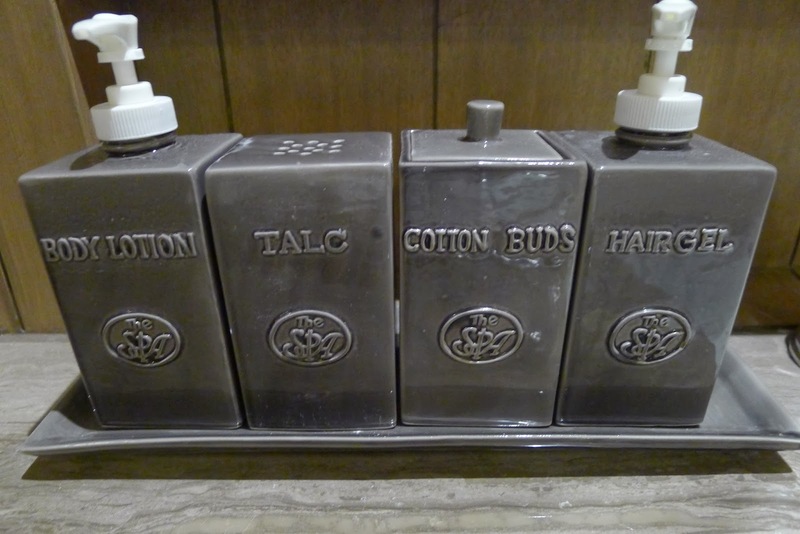 Sure, there are body scrubs that we can easily buy off the shelves but it was definitely so much better when you have it done in a spa. It's so thoroughly done! For our Pevonia Light & Luminous Facial, we were given an option to have blackheads and whiteheads removed or just the facial. I went all out and had everything removed, there's nothing like a clean slate for the New Year, right? Mickey opted for just the facial. He is blessed with good skin and doesn't need a lot of work, haha! Our face felt so soft and smooth after the treatment and clearly refreshed! Our couples body and facial treatments by Pevonia at The Spa is something we'd recommend to couples especially for Valentine's day or even for special days such as Anniversaries or Birthdays. 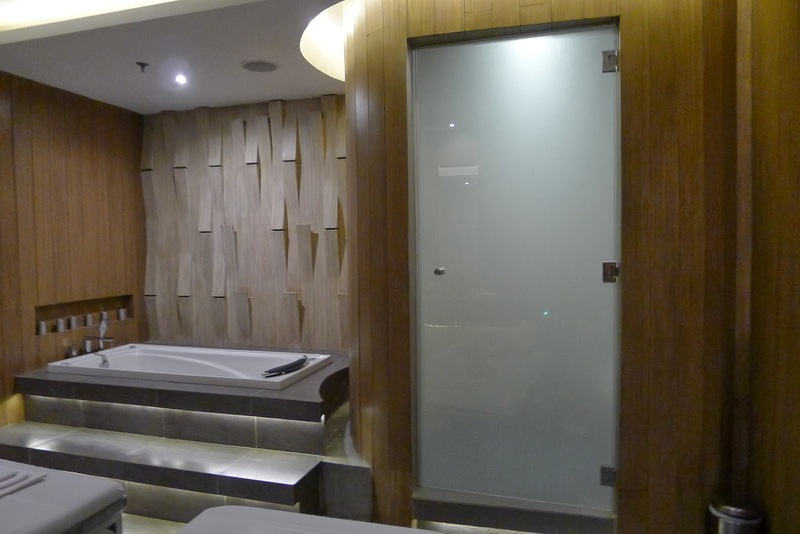 We think it is such a nice bonding experience to do together in a relaxed and unhurried way (Mickey and I spent about three and a half hours in The Spa, enjoying the spa's facilities and the ultra luxurious the body and facial treatment). 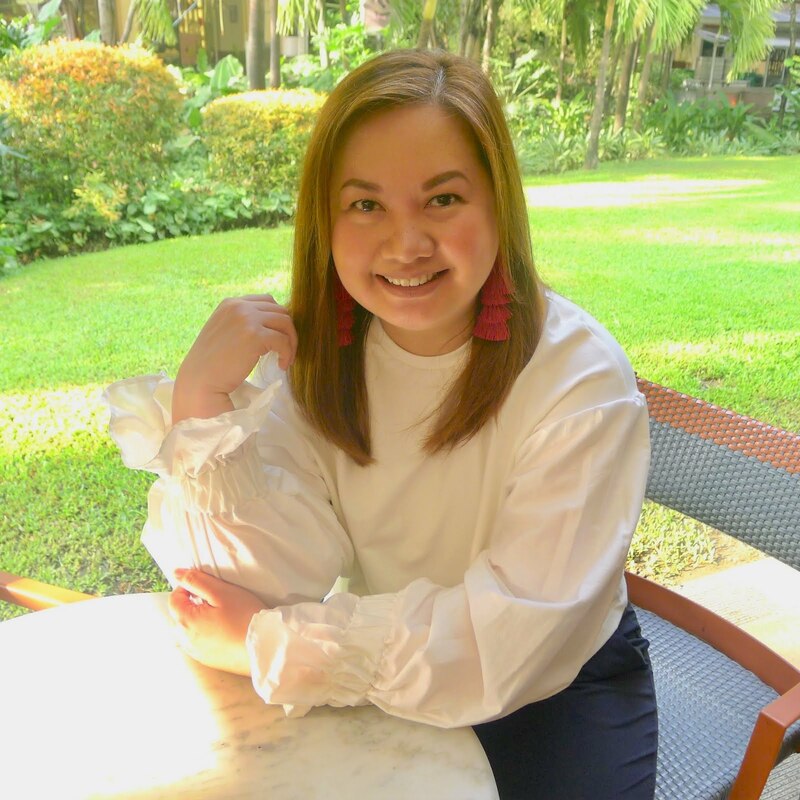 A very special thank you to Jenny Casitas, PR Manager of Pevonia Botanica Philippines and The Spa Wellness at The Shangri-la Mall for our luxurious and relaxing couples treatment. It was certainly a welcome treat after our long vacation and of course, what better way to start the year but with a relaxed body with the Crystalline Skin Body Treatment by Pevonia Botanica and soft, smooth and glowing skin with The Pevonia Light & Luminous Facial. Thank you also Jenny and Pevonia Botanica Philippines for sending us a bottle of Pevonia's Silky Skin Body Scrub so Mickey and I can continue our Pevonia experience at home. To know more about elite spa brand Pevonia, check out their complete skin care line at www.pevonia.com.ph. To know the latest from Pevonia, follow them on facebook, twitter and instagram (pevoniaph)! To know more about Pevonia Botanica facials, body treatments and home care products, please call +63 2 634-8210 or vist www.pevonia.com.ph to purchase products on-line or to locate a spa near you. To find out the latest with Pevonia, follow them on facebook, twitter and instagram (@pevoniaph). Also, visit Pevonia's skin care blog at http://pevoniaskincareblog.com.ph/ and read about Pevonia's products, promotions and other skincare and wellness articles. 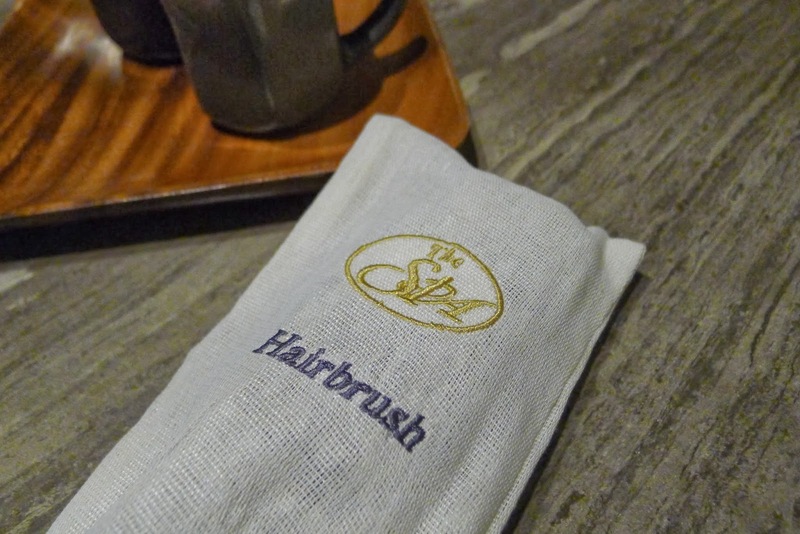 To know more about The Spa's services and to find the nearest The Spa branch near you, visit www.thespa.com.ph.